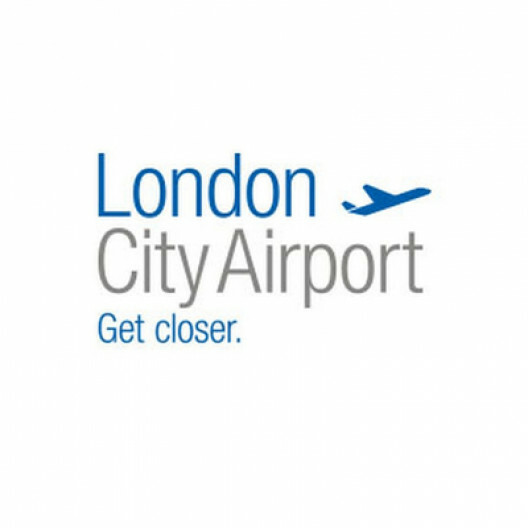 London City Airport is the UK's leading business airport serving over 40 destinations across the UK, Europe and the USA, with connections to the rest of the world through the major European hubs. 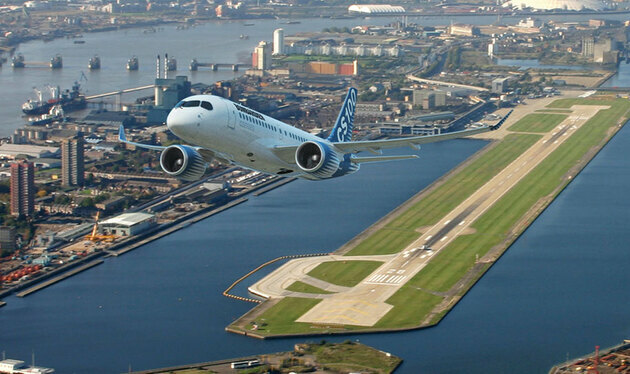 London City Airport is one of the largest private sector employment sites in the London Borough of Newham, providing interesting and challenging career opportunities for the local community. Over 2000 staff work at the Airport site, employed either directly by the Airport operator (and largest employer on-site), London City Airport Limited, or by one of the 54 concessions, airlines and other business partners that operate here. The airport may be internationally connected but we remain an East London Business at heart. Being the most community focused airport in the UK, we want East London to benefit from our growth. We aim to engage with, bring benefit to, and empower East London, so that the region and its people can reach their full potential and become an even more vibrant area. We are aware that our operations can have an impact on residents living in local communities. That is why we aim to do everything we can to manage, mitigate, and where possible, reduce our impact to let East Londoners benefit from our growth. "London City Airport is committed toensure that all employees and job applicants are given equal opportunity and our company is representative of all sections of society. We welcome and encourage equality and diversity among our workforce and therefore strives to provide a transparent and fair recruitment process for all candidates irrespective of age, sexual orientation, race, ethnic origin, nationality, religious belief, gender or disability. As a company, we understand a diverse workforce makes for a vibrant working environment that is enriched with multi-skilled talent, equipped to provide the very best service to our customers and passengers."